Whether you need outdoor heater rental, heater rentals for parties, or industrial heaters rental, we have got you covered. 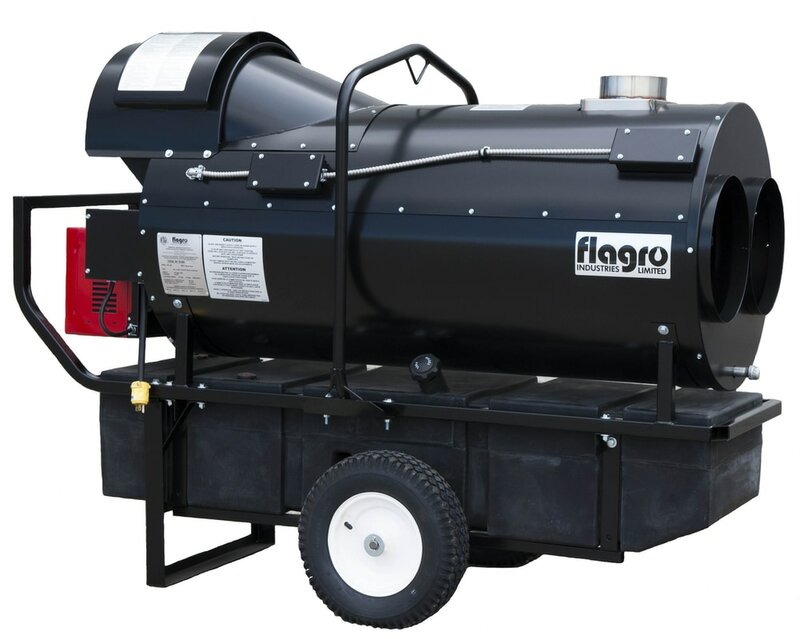 Portable Air Solutions has the portable indirect fired heaters you need to heat your facility or event. We are your full service solution for temporary high-capacity heat. 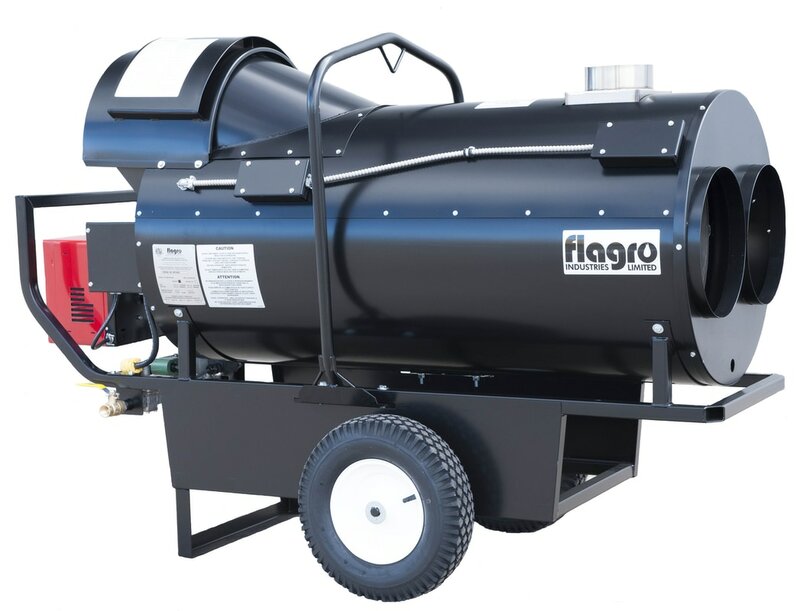 Below you will find a list of the portable indirect fired heaters we have ready for you to rent or purchase, along with the most commonly requested specifications for each. Browse the list, or download our printable spec sheet.